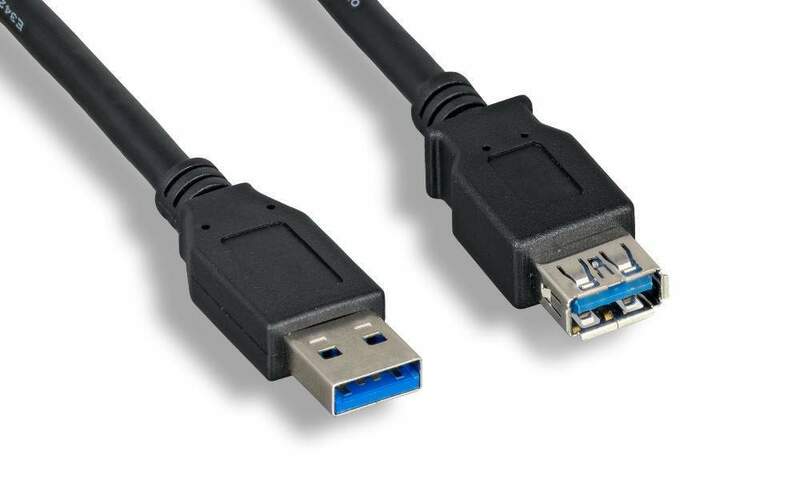 Designed for next-generation SuperSpeed USB device connections, extends a USB 3.0 cable connection by 6ft, delivering a throughput of up to 4.8Gbps. This 6ft USB 3.0 extension cable features high quality Shielded Twisted Pair (STP) construction, helping to prevent EMI and RF interference. You can trust the Quality PCCABLES.COM Puts into all its cables Since 1986.